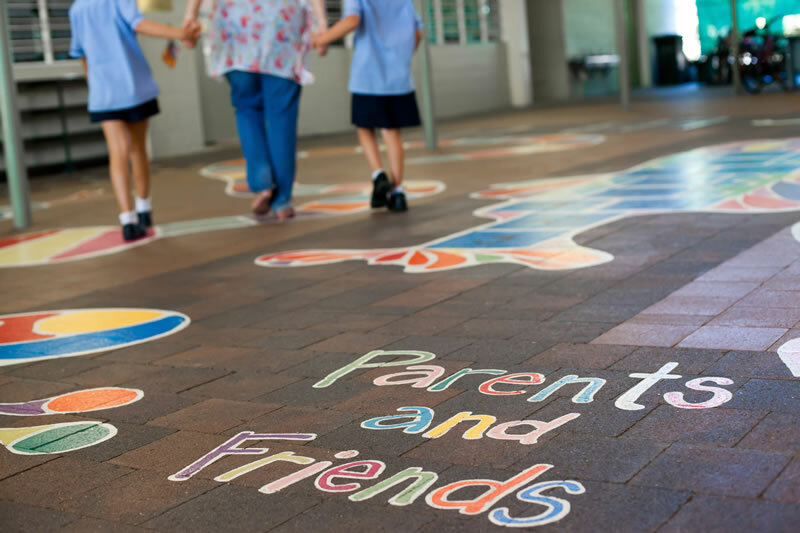 The P&F have begun engaging in more social activities for parents including a Father’s Luncheon and Mother’s High Tea and events such as a Trivia Night. In addition to the P&F Executive, there exist many committees that meet regularly to plan for many of the projects being developed. To enable this, the P&F have a ‘Just One Thing’ initiative where parents, upon enrolment and then again annually, can commit to helping with ‘just one thing’. The school believes that it is a reasonable expectation that parents commit to assisting in this way.